Back to New Zealand to get an insight from Barney Toy. We met Barney in London when he was behind the bar at Little Bat. 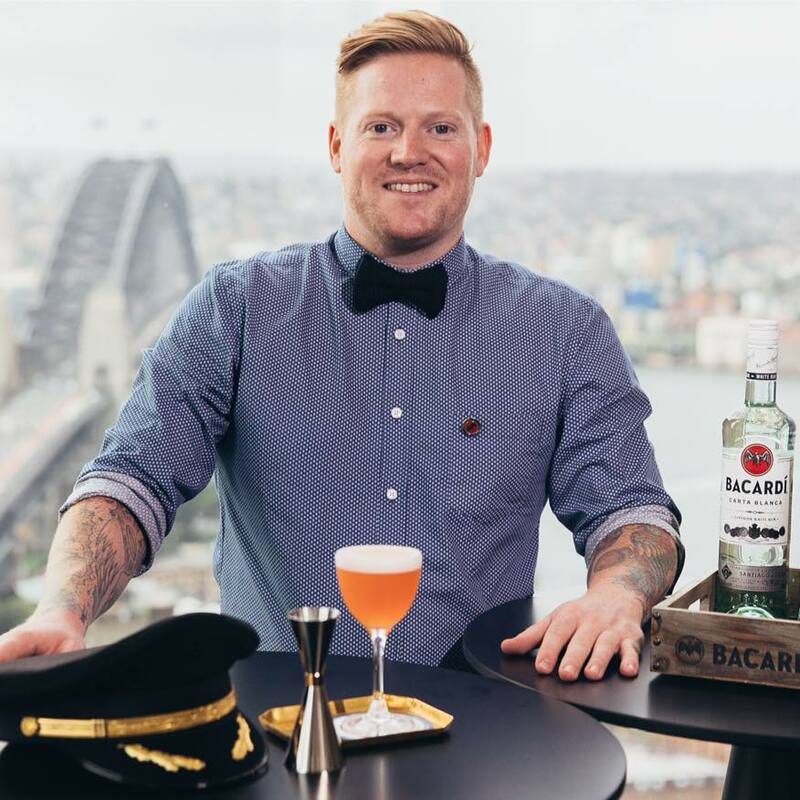 We also know him as the Bacardi Legacy Global Runner up in 2015 with The Pan Am Cocktail. I did my first shift just after my 18th Birthday so I’m closing in on 17 years in the industry. 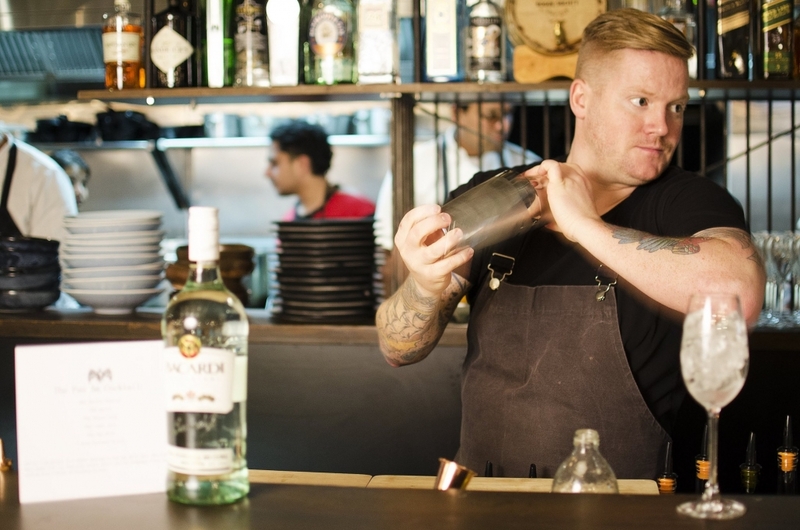 What made you decide you wanted to work behind a bar? I don’t think I gave it that much thought. I started at the weekends for extra cash and just loved it. It’s such a fun social industry I still love going to to work and serving guests. 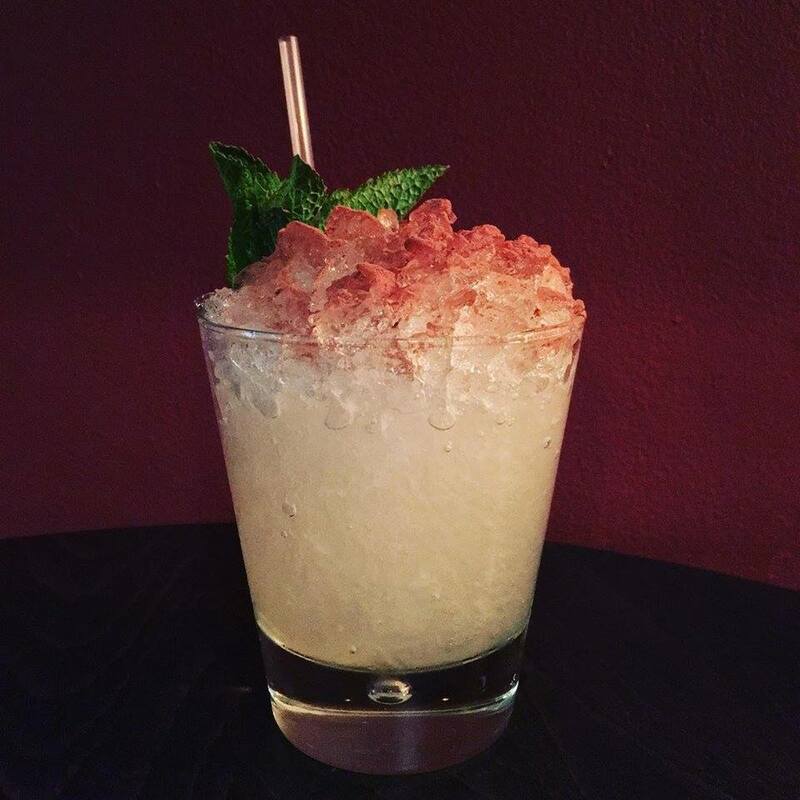 Where do you find your inspiration for new cocktails? Everywhere really. I’ve been lucky enough to work with some amazingly talented people. 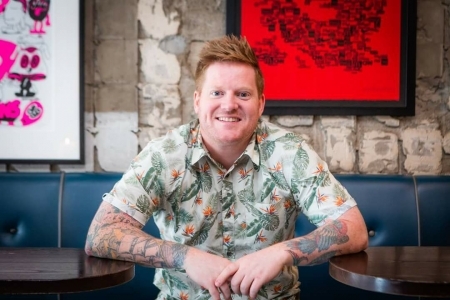 When I had the chance to work with Sid Sahrawat (A multi award winning NZ chef) and the team at Cassia in Auckland it changed how I thought about drinks. I get really inspired by people like Max Venning and Matt Whiley on a global level but closer to home I love seeing what Phil Spector will do next. What’s your go to ingredient? I have a huge guilty pleasure for tiki drinks. So Rum & Pineapple are always fun to play with. 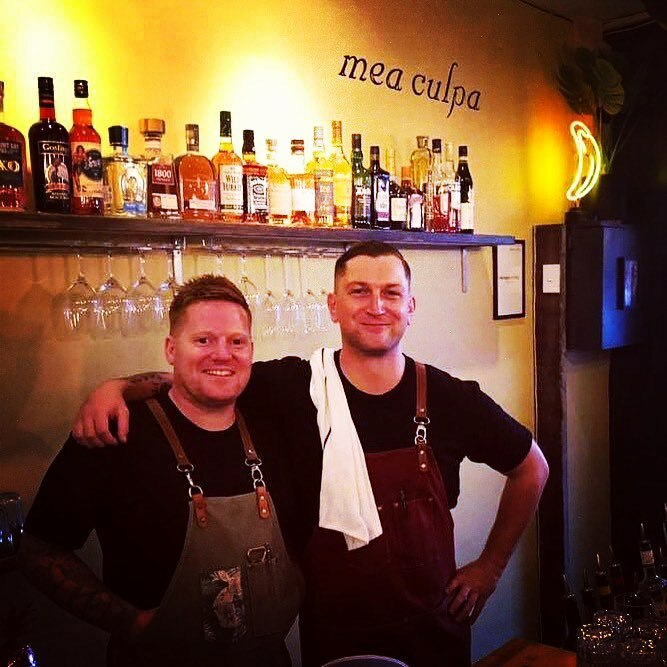 I recently moved back to New Zealand to open my own cocktail bar alongside my best mate with backing from some incredible people. Crisp, clean and perfectly chilled. 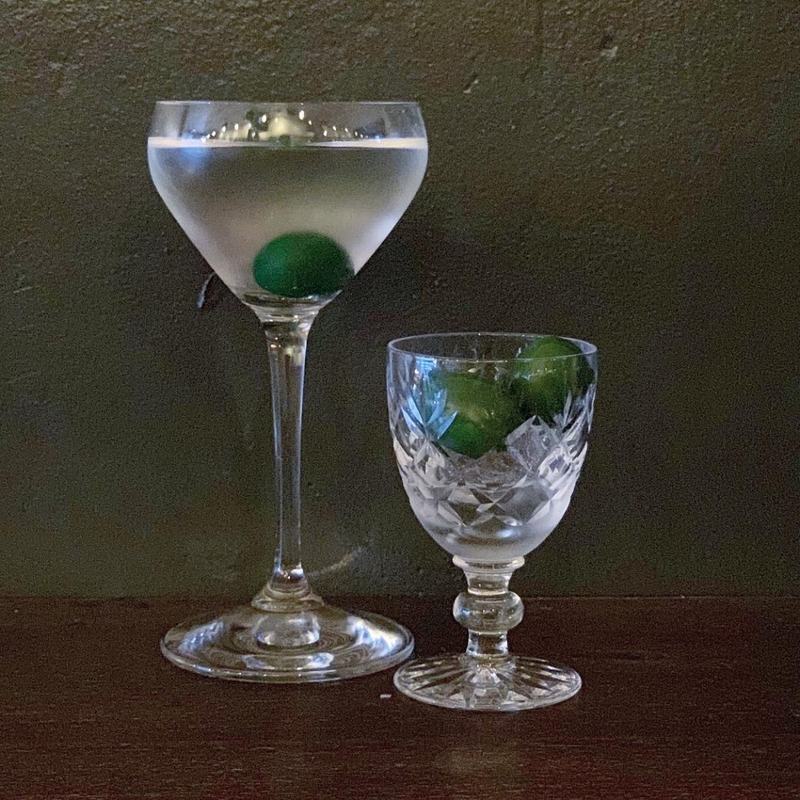 What is your go to drink on a night out? Depends on the night but love Vermouth & Soda. 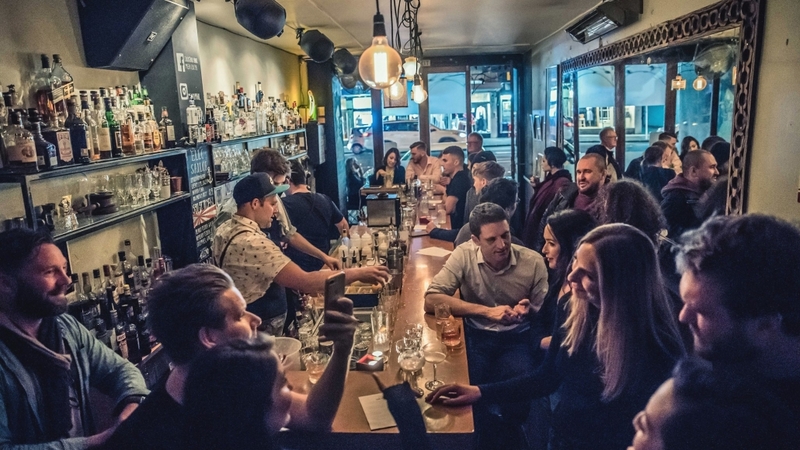 What’s your favourite thing about working behind a bar? Easy! The amount of different people you get to meet on a day to day basis. What’s your least favourite thing about working behind the bar? People asking me if I have “real” job as well! What is your favourite drink to make? Where can we find you to enjoy your cocktails?